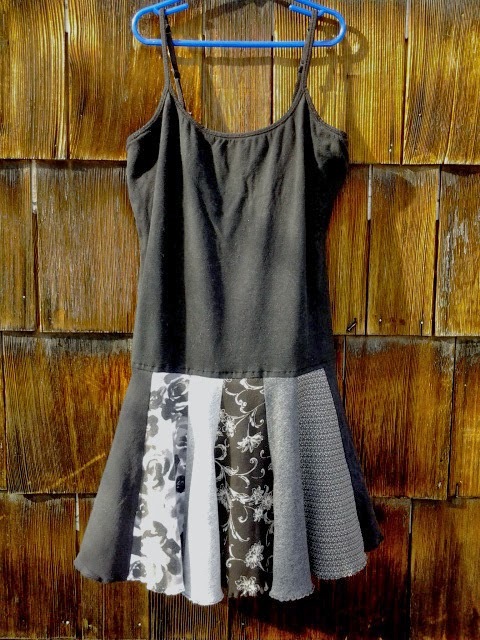 Bethany Homecrafts Upcycled Designs: Spring is Here! I've been having fun making breezy summery things! I'll also be doing a variety of farmer's markets - Click on the Schedule button to see my summer schedule!